As a company and individually, we have always been interested and involved in our local community. 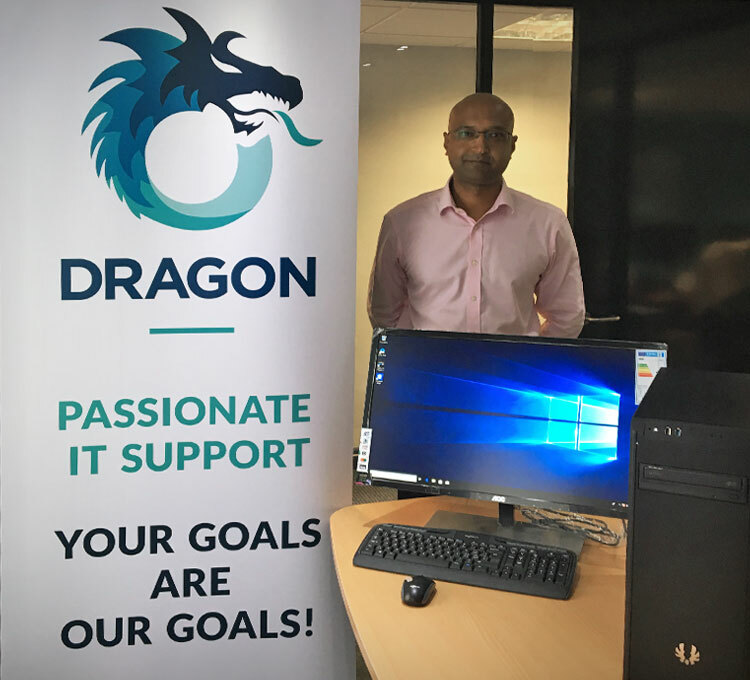 When we were approached by our local football club with a request to assist them with their IT needs, we wanted to help. Newport Pagnell Town Football Club have big ambitions to move up into the higher leagues and to achieve this the coaches needed to be able to revisit and teach from their games. They wanted to have the necessary video and editing equipment to record their sessions – matches as well as practice. IT and equipment to support the development of young players through recorded match playback and “inform and improve” coaching sessions. A custom-built IT package that is more than capable of transferring and editing 4K video for media and publishing. To achieve the quality and capacity required to enable coaching teams to capture live action and transfer raw video to useable footage for training purposes and match analysis we provide the Club with the necessary IT support and high specification computer equipment. 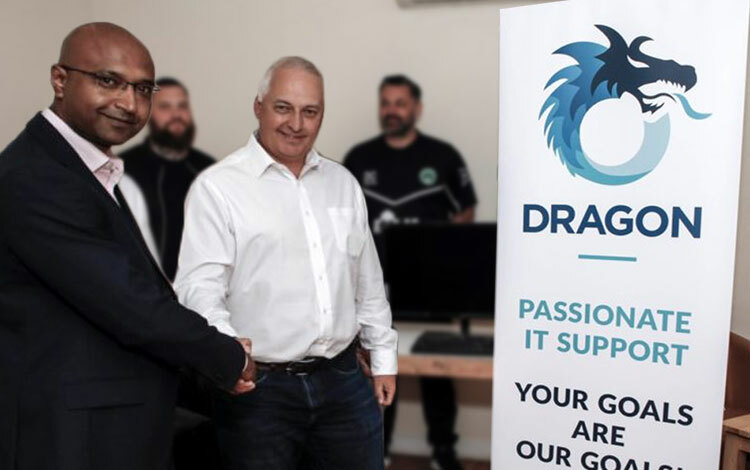 Antivirus and security software to protect the hardware and the club’s data. The equipment we supplied more than exceeds the requirements of NPTFC and our support for the club ensures they always have the most robust equipment at their finger tips. 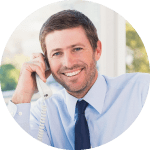 Our free IT assessment, worth £1000, will provide you with a winning IT support strategy that works perfectly around your specific business needs.